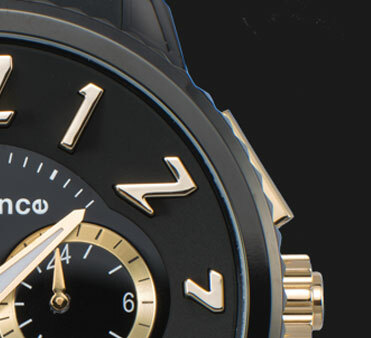 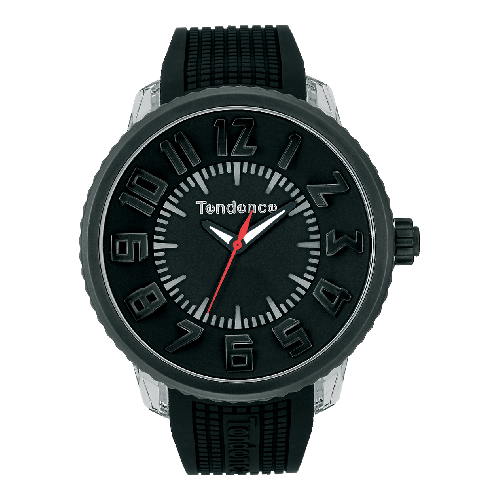 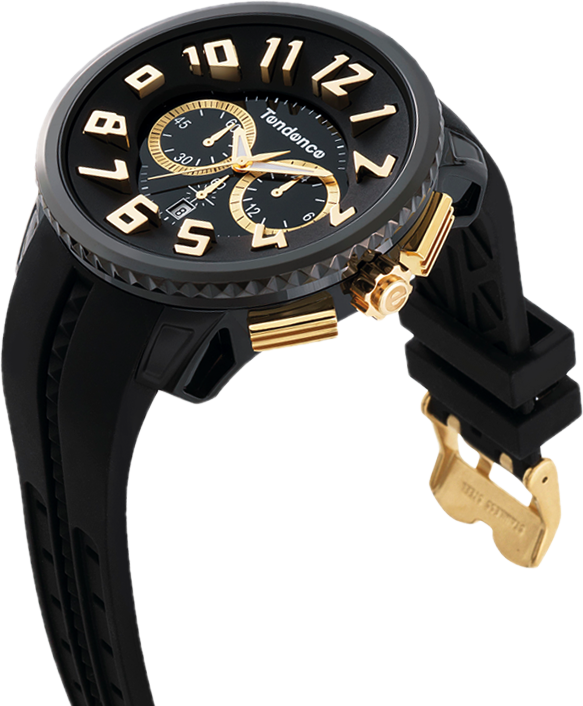 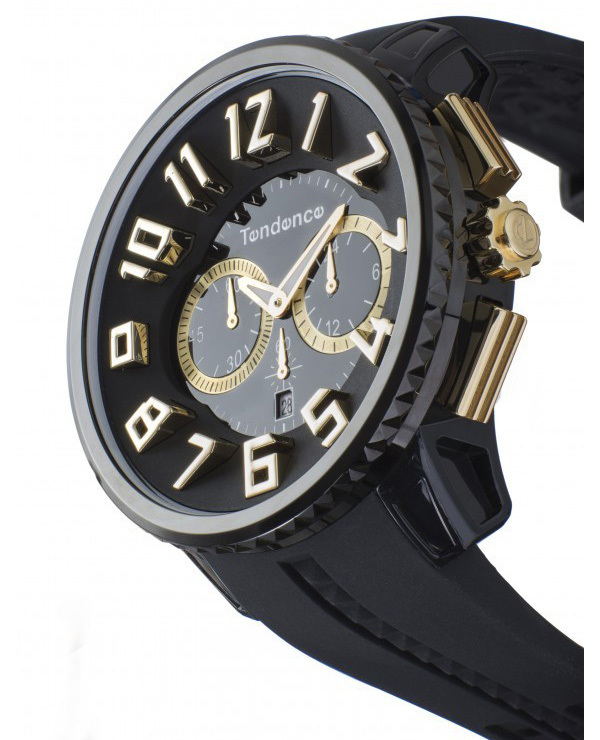 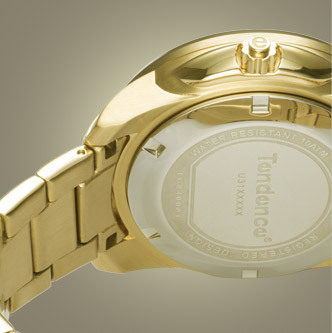 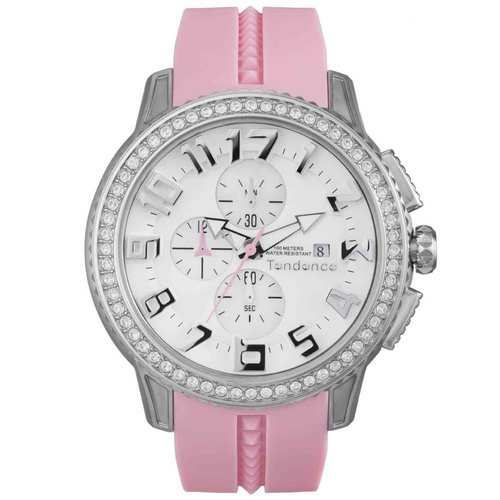 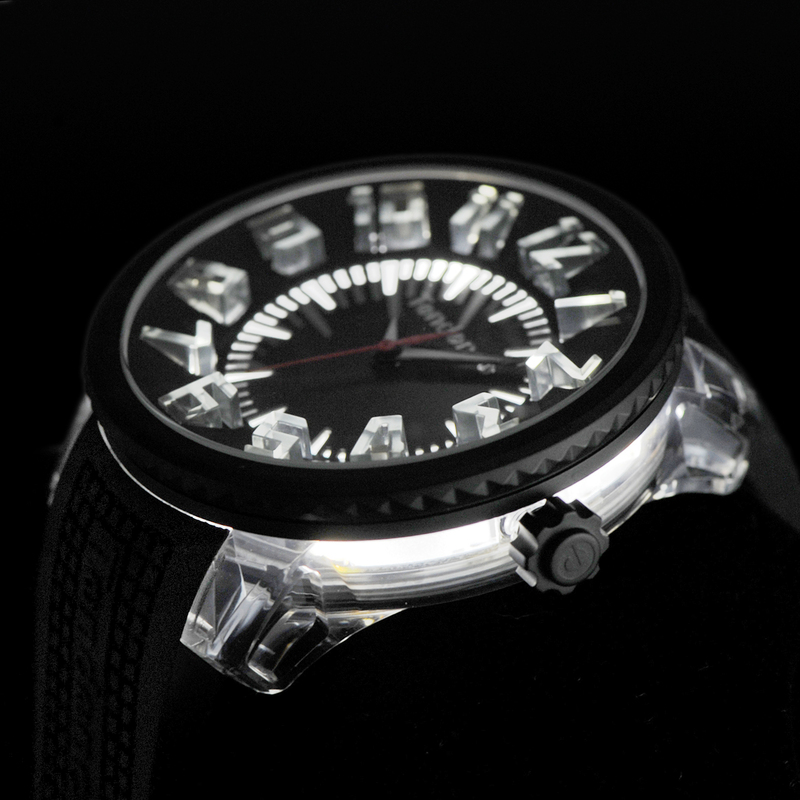 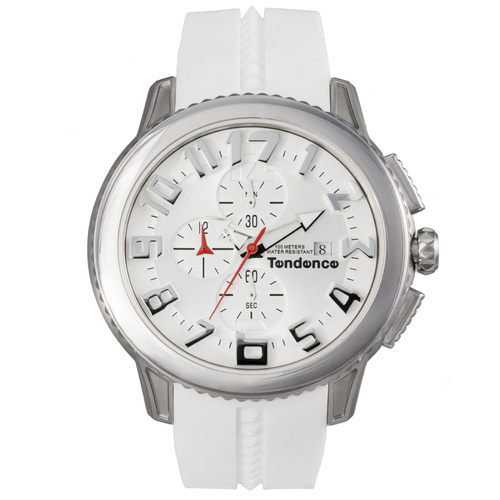 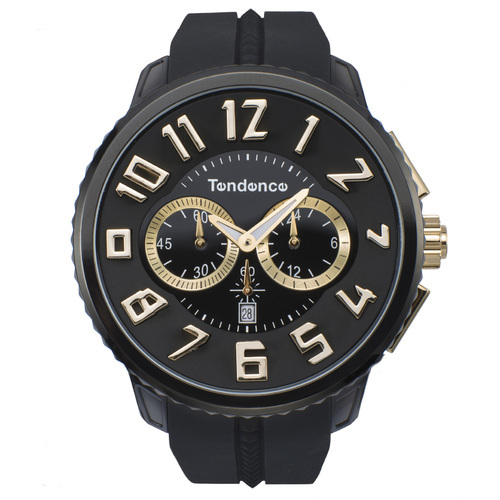 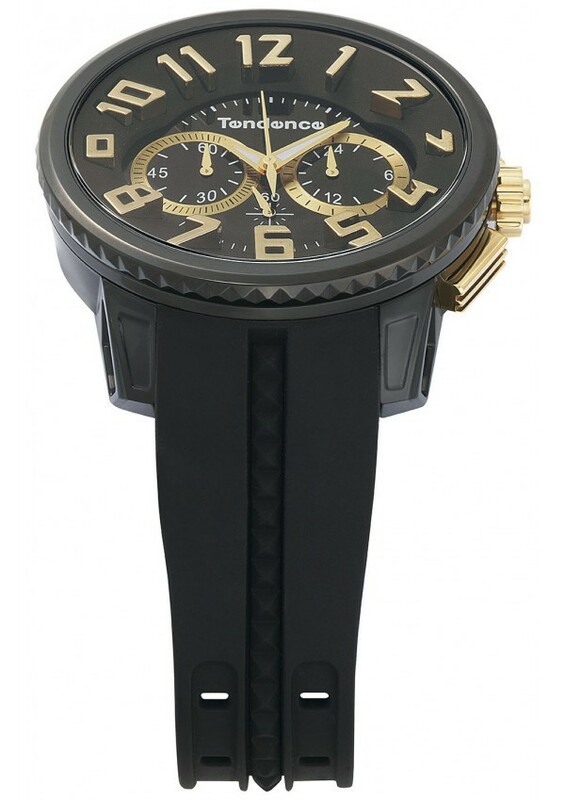 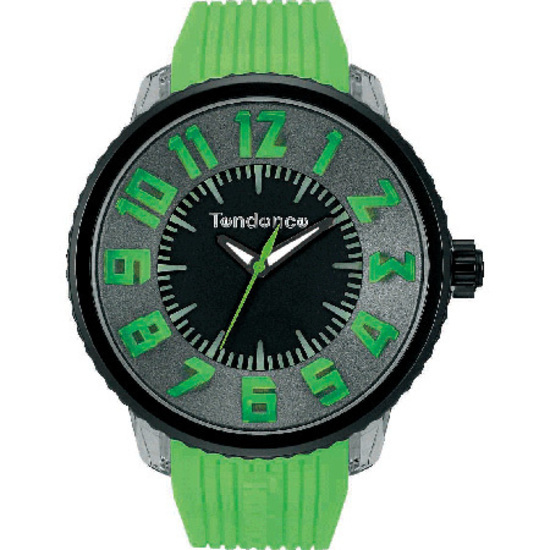 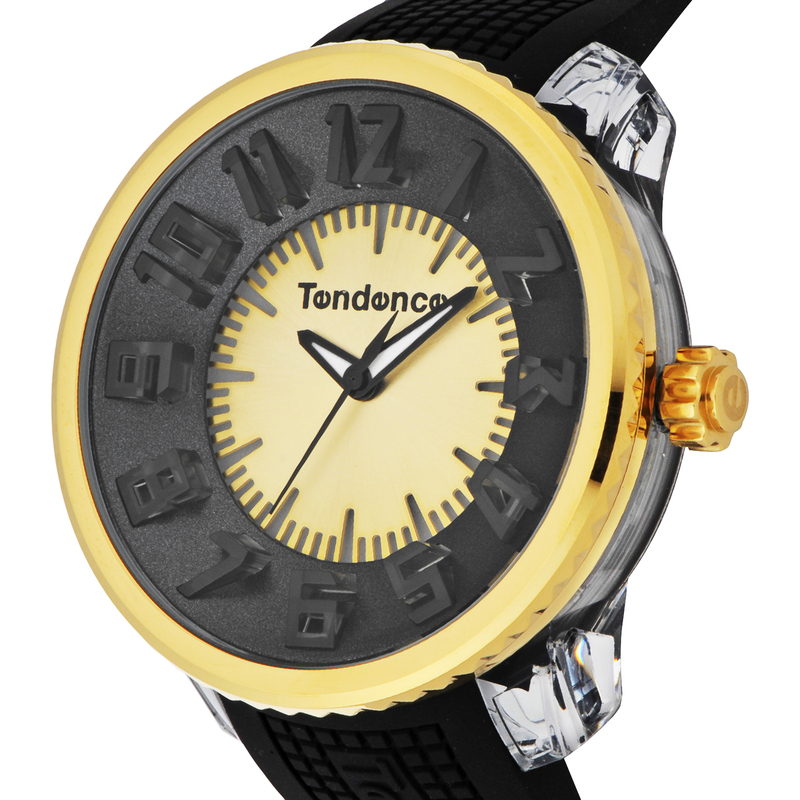 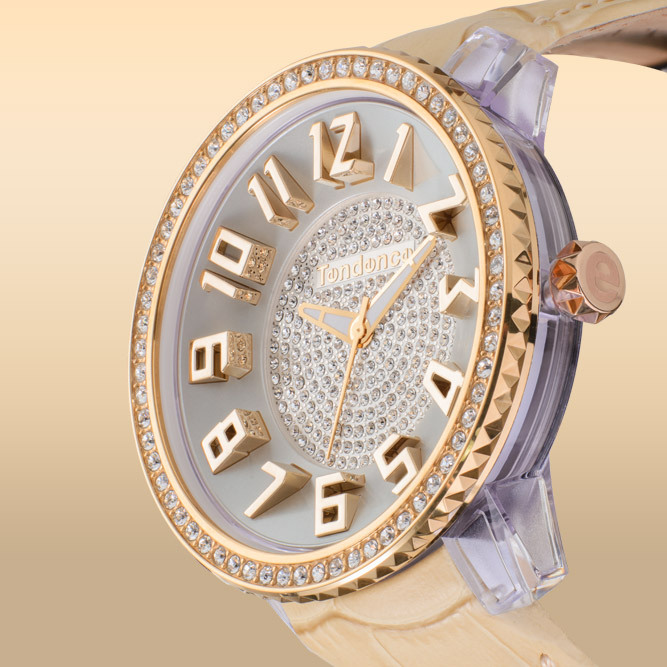 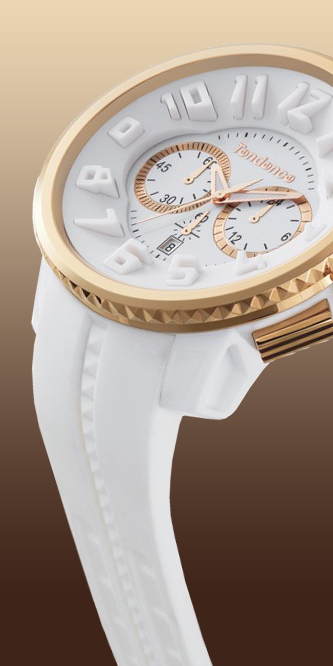 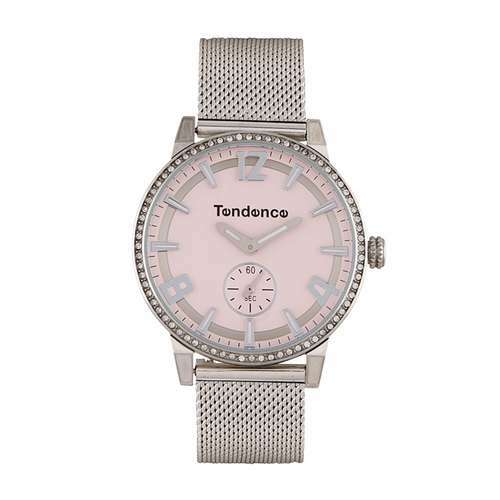 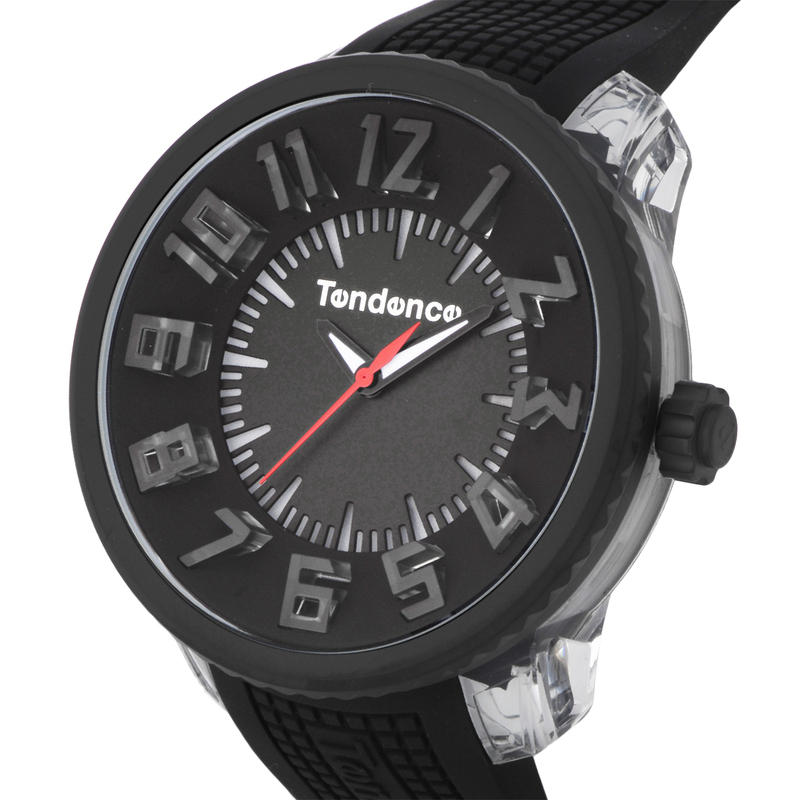 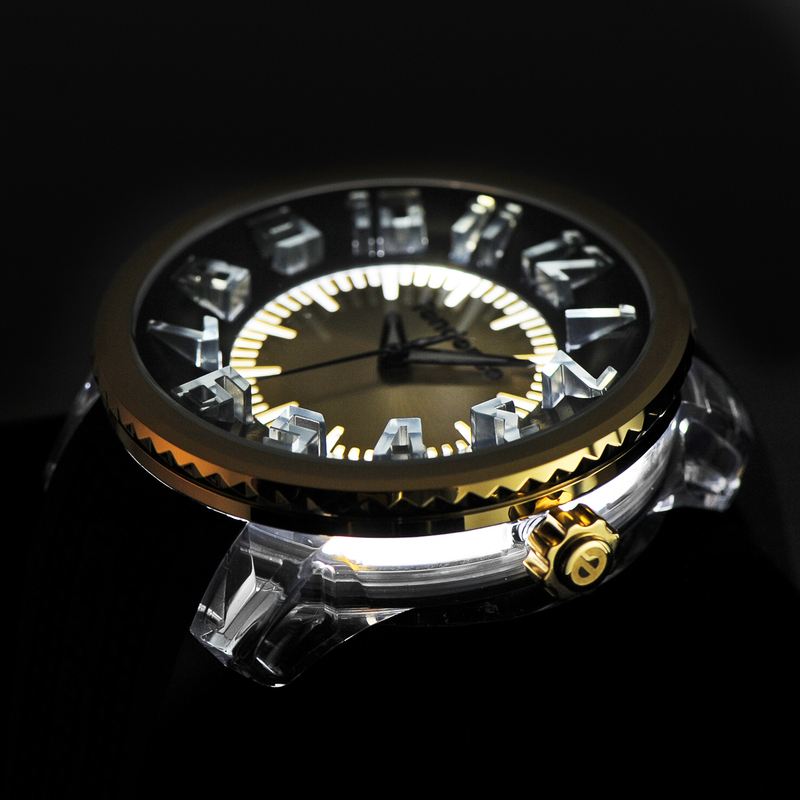 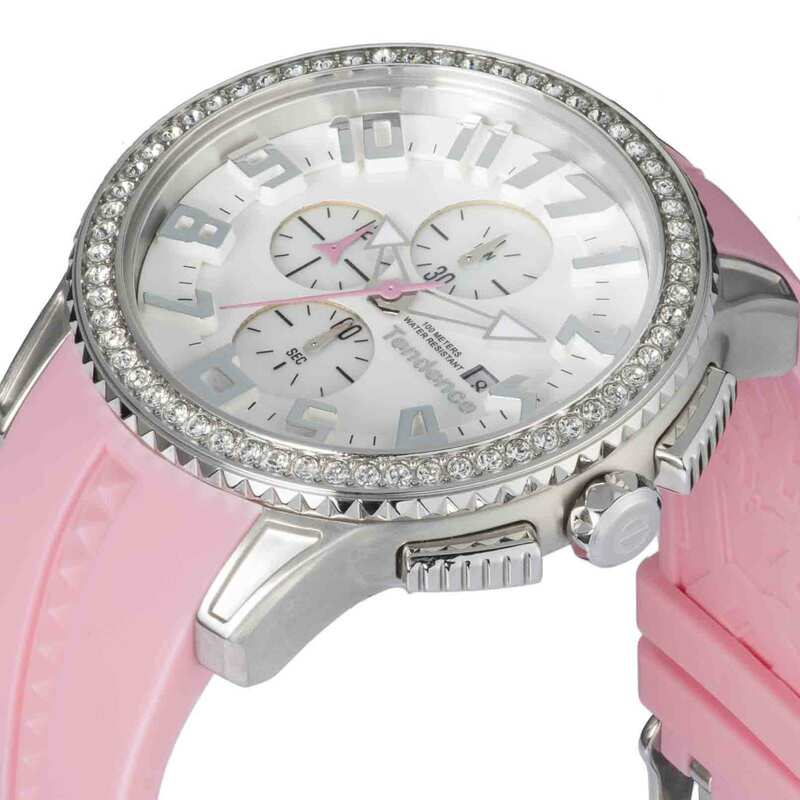 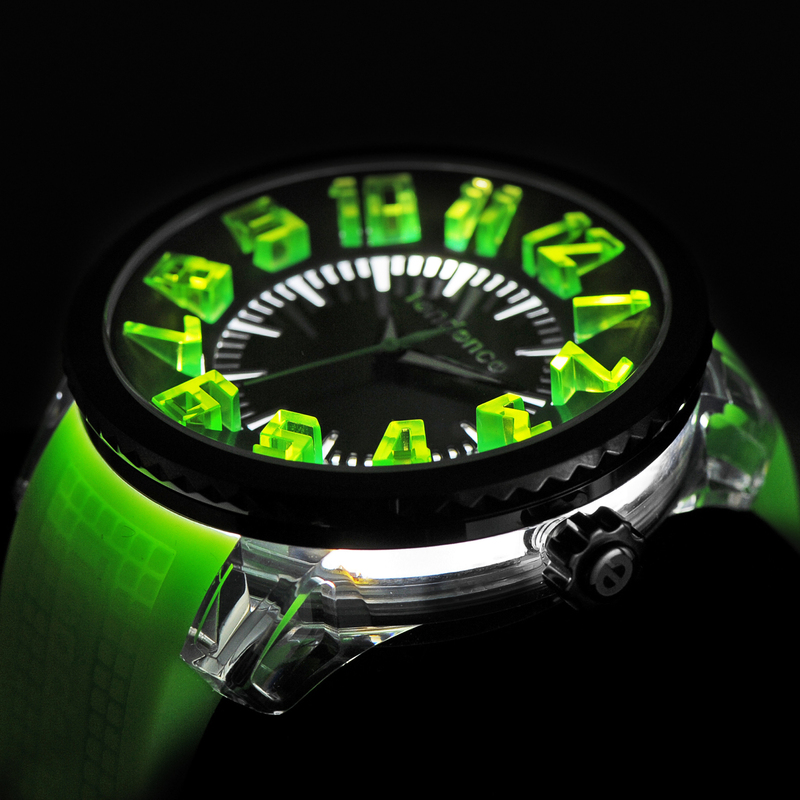 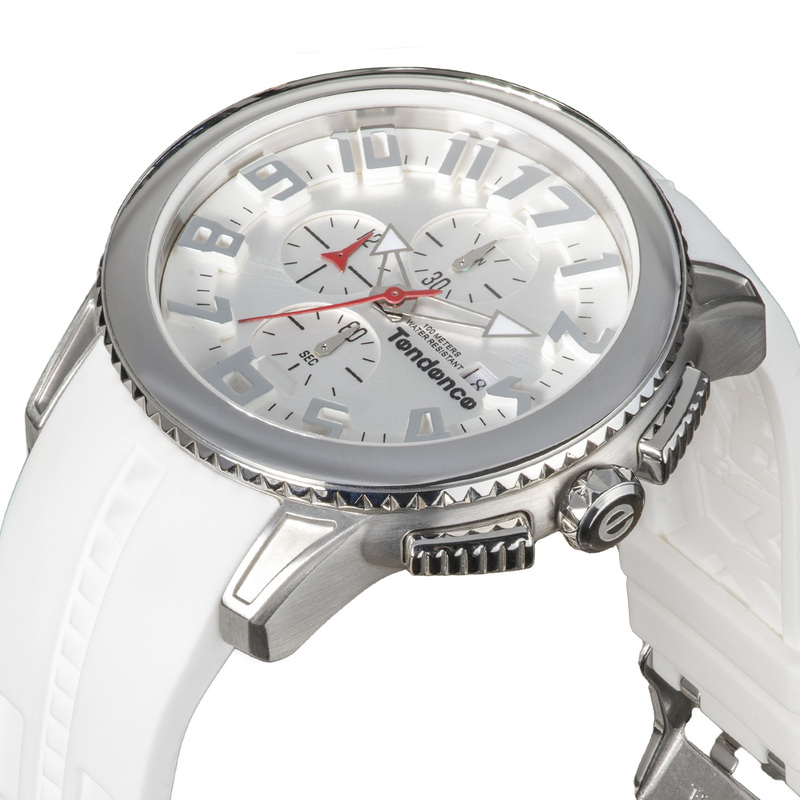 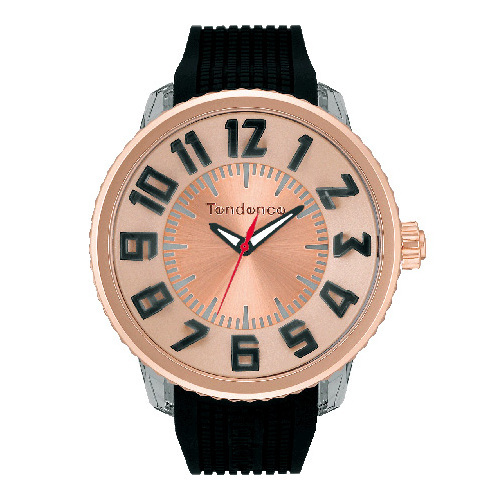 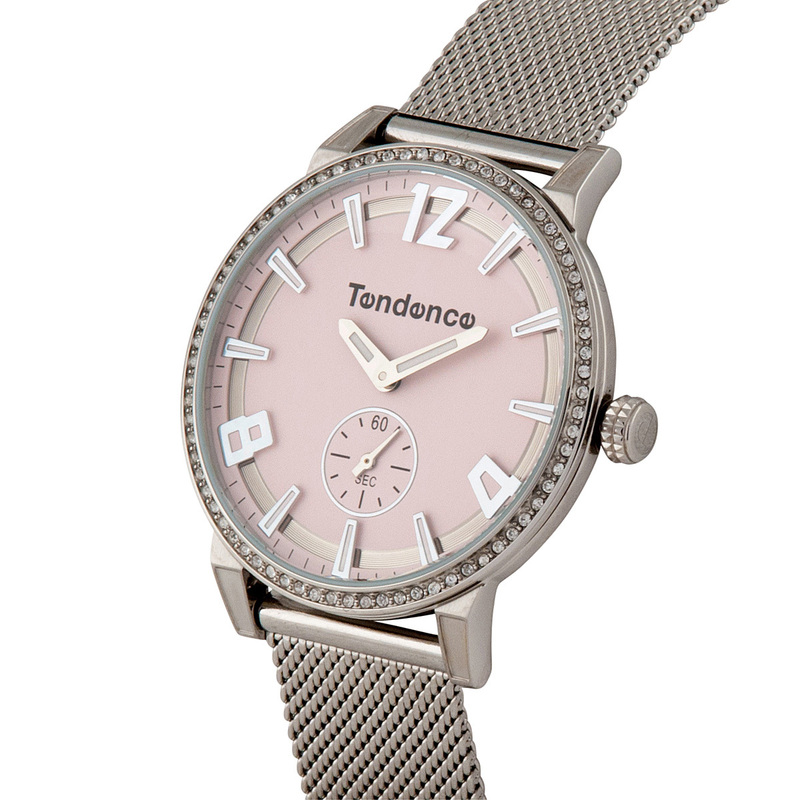 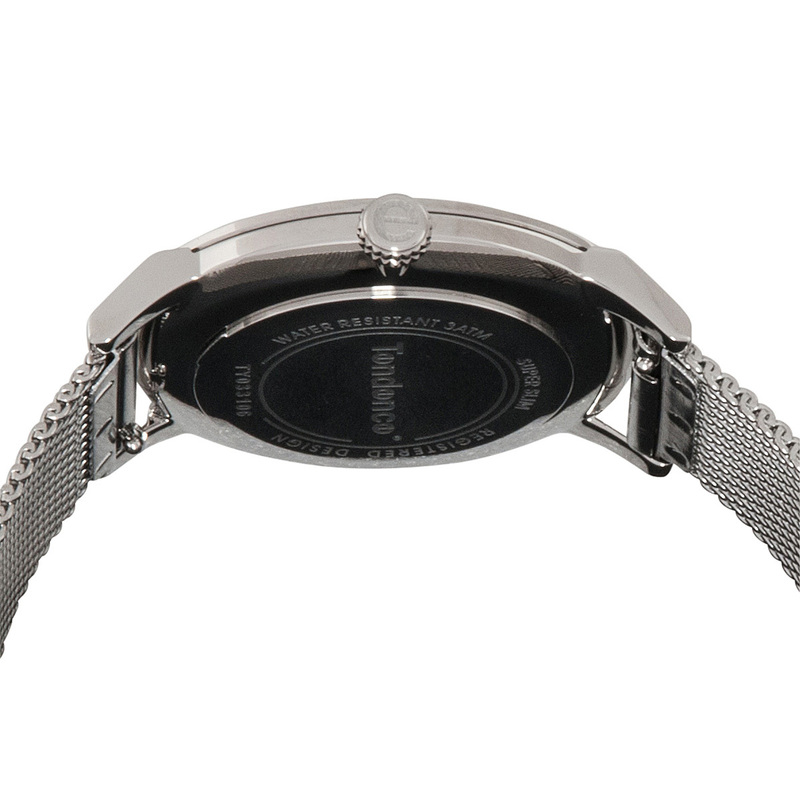 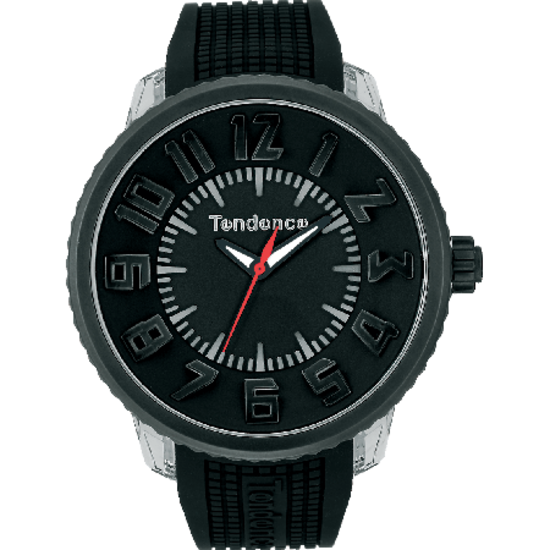 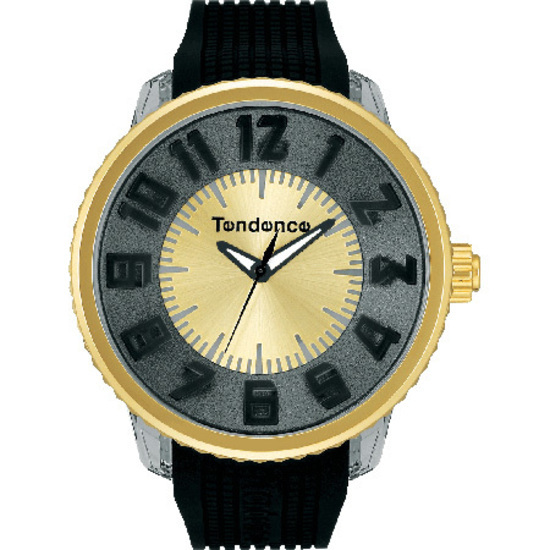 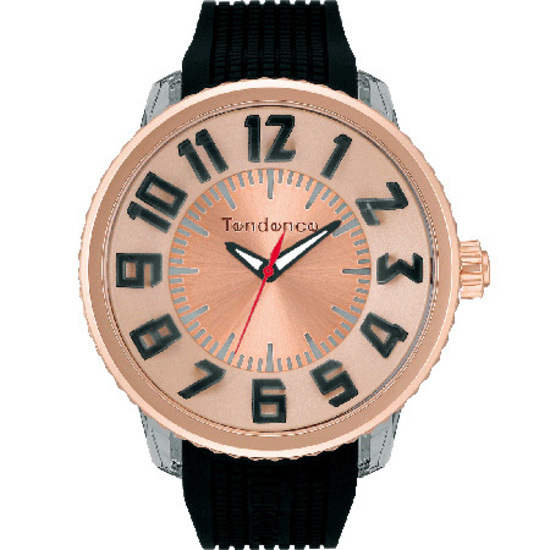 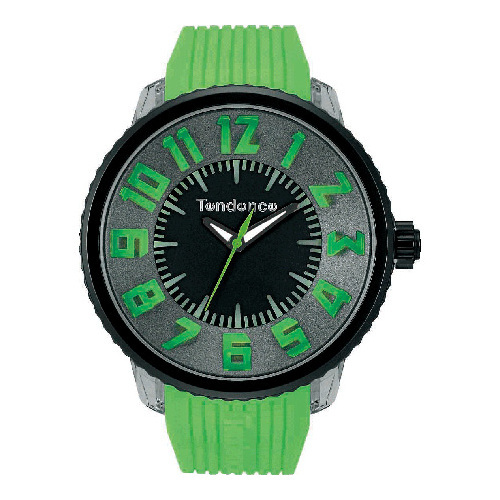 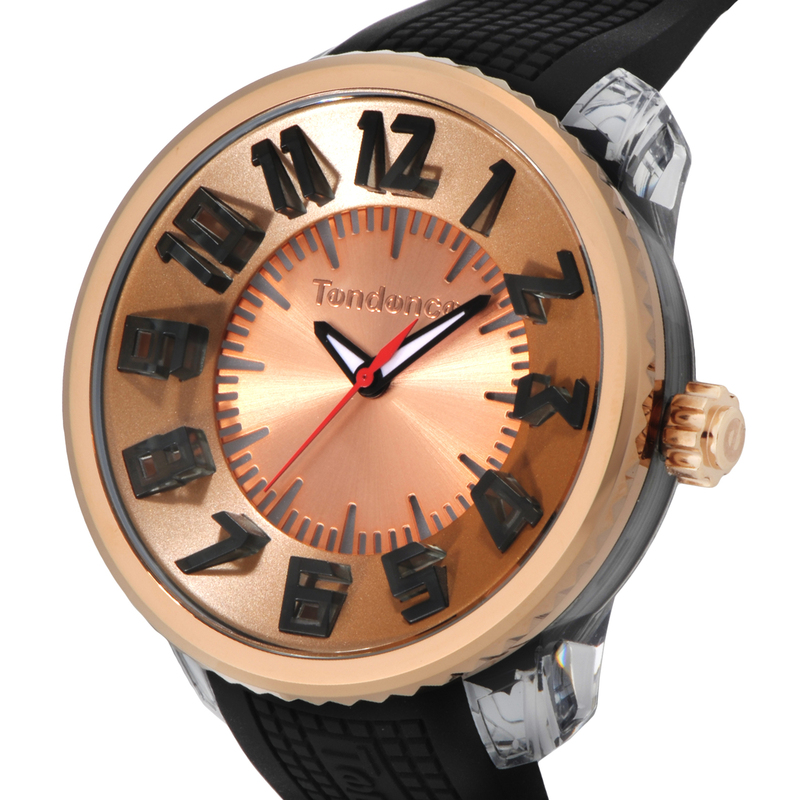 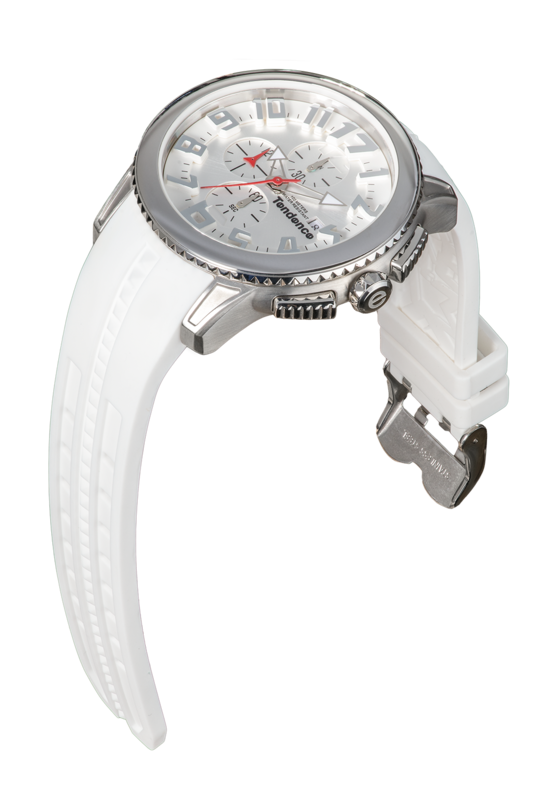 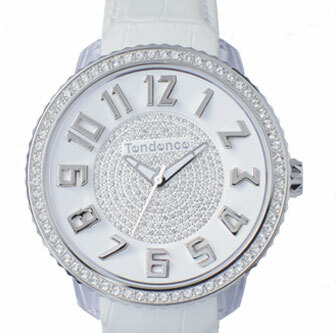 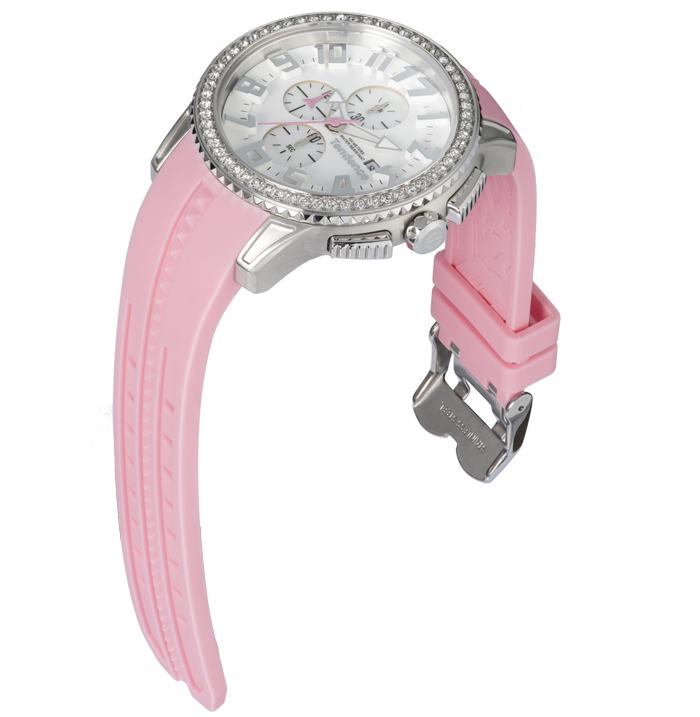 Tendence watches have a contemporary dimension, which emerges from the complementary fusion of innovation, style and audacious design. 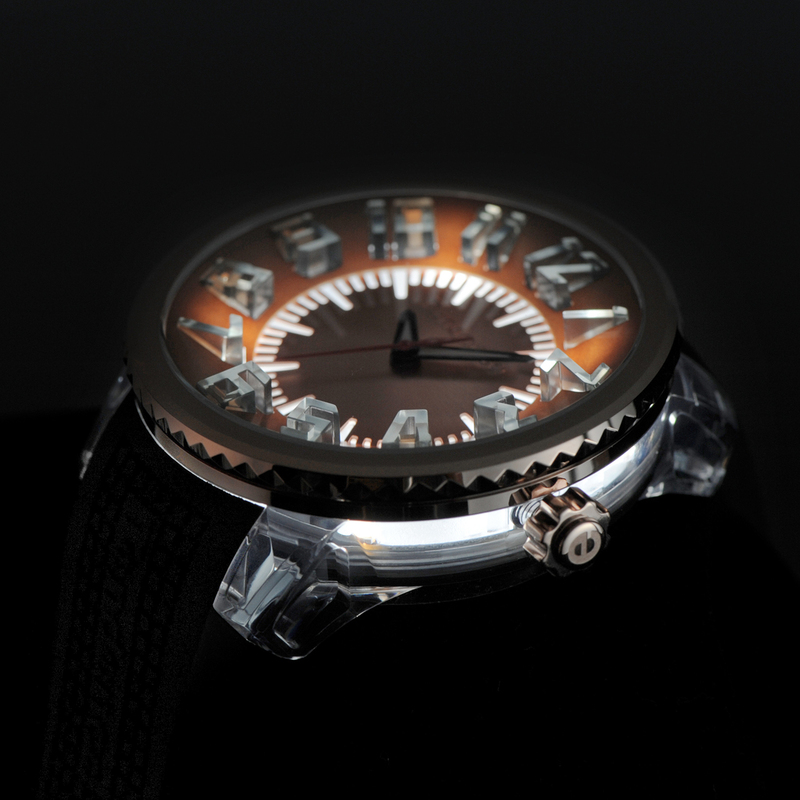 Created using a wealth of craftsmanship expertise, avant-garde technology and exquisite materials, a captivating array of watches are formed. 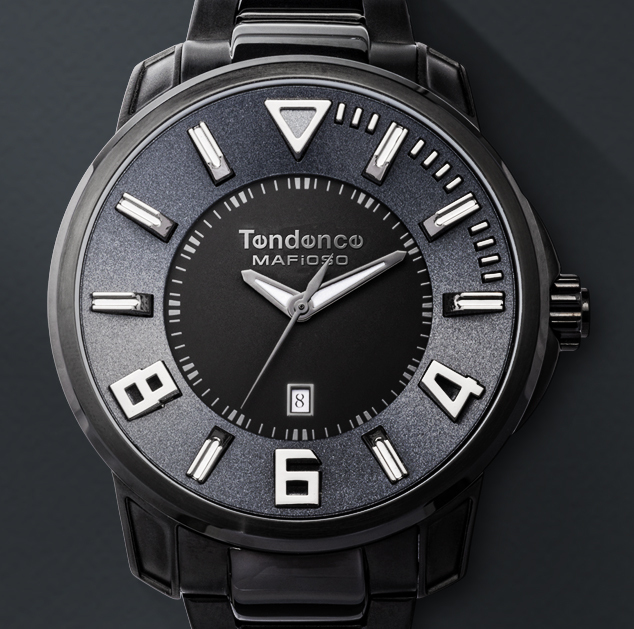 The highly desirable Gulliver line, with their bold tridimensional design, size and special material combinations are the epitome of Tendence watches.